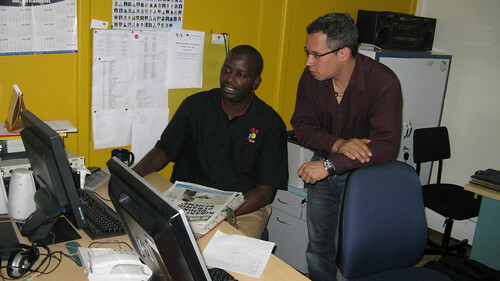 In a two day editors‘coaching, in June 2009, Matthias Duchscherer consulted editors and reporters of Capital FM 98,4 in Nairobi. 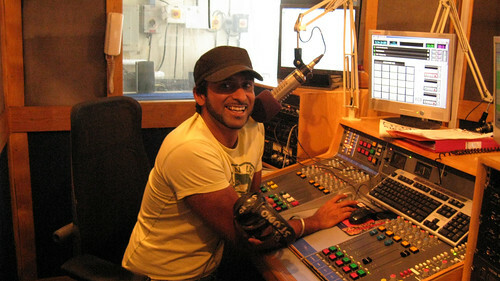 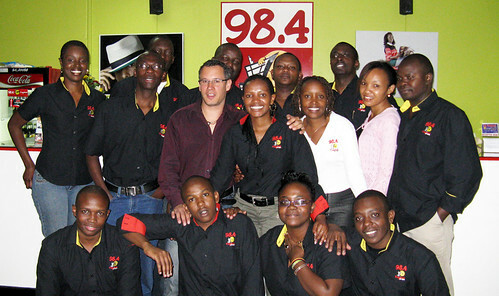 The radio station is one of the biggest and most successful radio stations in Kenya. 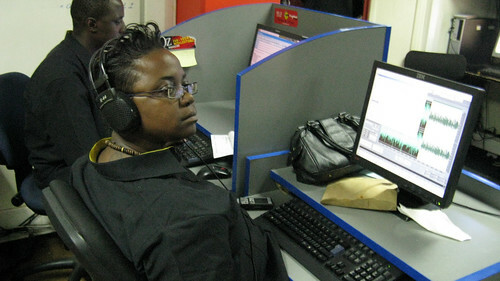 Focus of the coaching was to elaborate suggestions for improvement for the editorial and quality management of the radio station.